Sony XBR Televisions are the premier 4K TV for any Dallas home. The Sony X900E is the best value in LED TVs, with an incredible picture at a reasonable price. If you are looking for an even better image in your Southlake home theater or Preston Hollow media room the Sony Z9D is the most advanced LED TV available. If you prefer a TV for your home theater we would recommend the Sony A1E, a fantastic Sony OLED, perfect for the most discerning viewers. 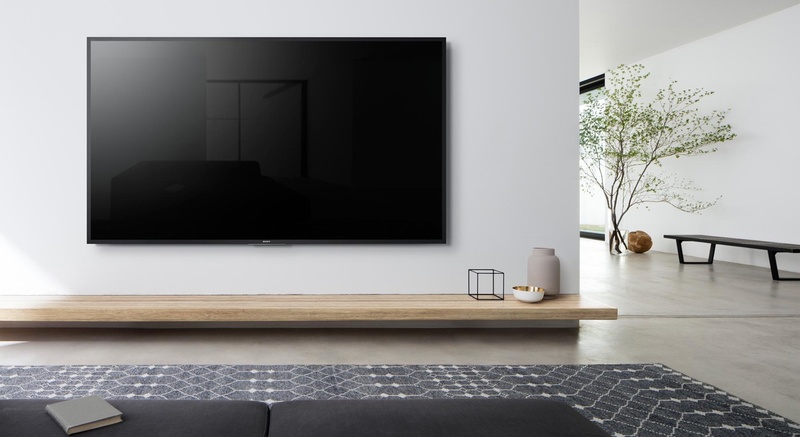 Whatever your desire and whatever your budget, Sony has a 4K TV in their XBR lineup perfect for any Dallas smart home.